Designed from the outset to be the ultimate letterpress paper, Gmund Heidi lives up to its name. Each sheet of Gmund Heidi is unique because it is made from 100% recycled material. 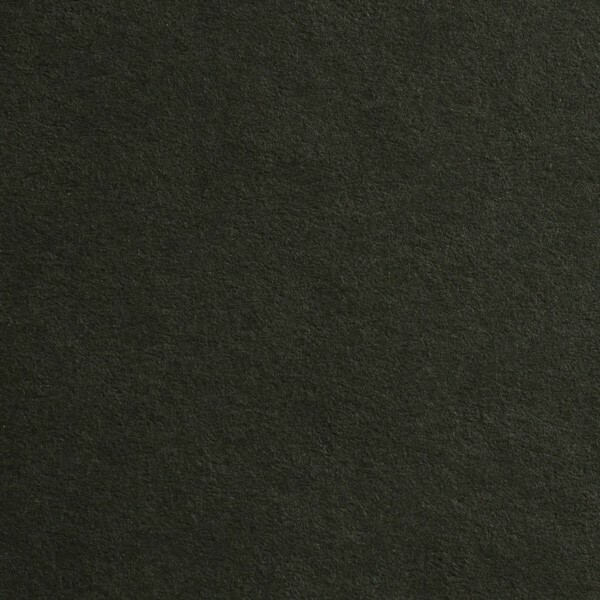 Gmund Heidi is primed to make a lasting impression which is why Announcement Converters stocks Gmund Heidi Dull Black 8 1/2" x 11" 122# Cover Sheets Bulk Pack of 100 ready for same day shipment.